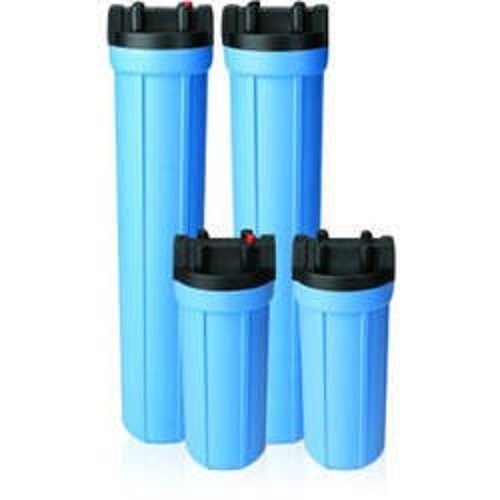 We are engaged in Manufacturing and Exporting a wide range of Filter Housings, Filter Cartridges and Air Filters which offer complete solutions for various filtration requirements in various industries. These are fabricated using high quality material and are widely appreciated by our clients for features like robust construction, high efficiency, energy efficient and longevity features. Furthermore, these can be availed in customized forms as per the varied requirements of the clients. Our product range includes Filter Housings, Filter Systems, Air Filters, etc.